One of Broadway’s most beloved musicals will open at the Broward Stage Door Theatre on January 23rd. 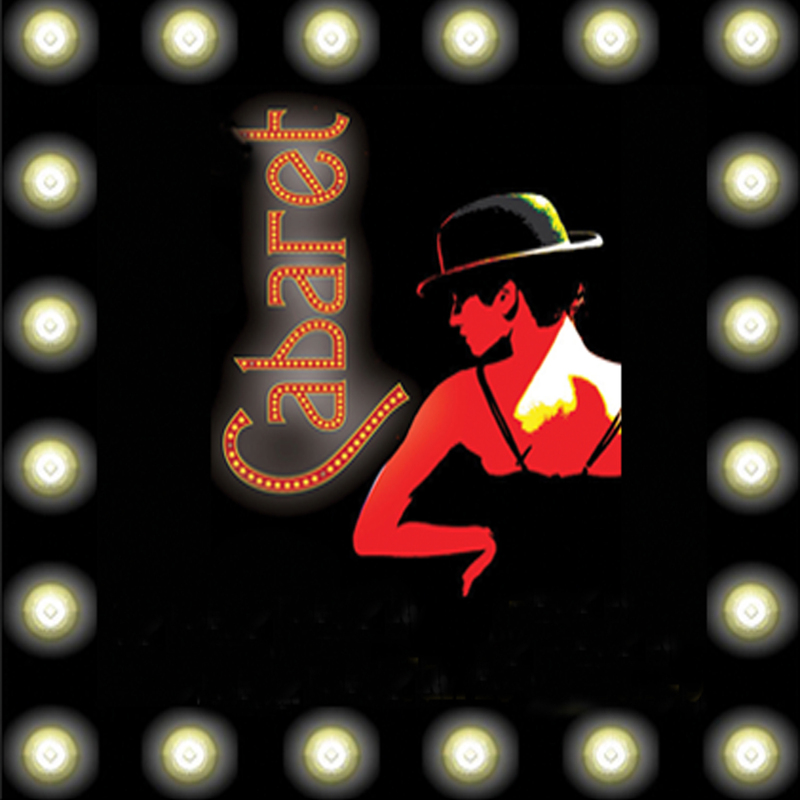 Cabaret, the Kander and Ebb classic will run at the Coral Springs theatre through March 15th. Cabaret has had several extremely successful revivals since it first opened on Broadway in 1966; it is currently playing at the Roundabout Theatre Company in New York to great acclaim. Set in Berlin in 1929, the dark side of Cabaret is always off-stage, while the customers of the Kit Kat Klub play out their existence with willful disregard of their country’s future decay into madness. Cabaret is based on John Van Druten’s 1951 play I Am a Camera, which in turn was adapted from short stories by Christopher Isherwood. The city was captured by Isherwood during this transition period of cafes and quaint avenues, grotesque nightlife and dreamers, and powerful mobs and millionaires in his classic fiction “Berlin Stories” in which his most famous creation, Sally Bowles, appears for the first time. Cabaret features some of the most iconic songs in musical theatre, including “Money Makes the World Go Round”, “Two Ladies”, “Maybe This Time”, and of course, the show’s title piece, “Cabaret”. It will also showcase dazzling costumes, and show-stopping choreography. 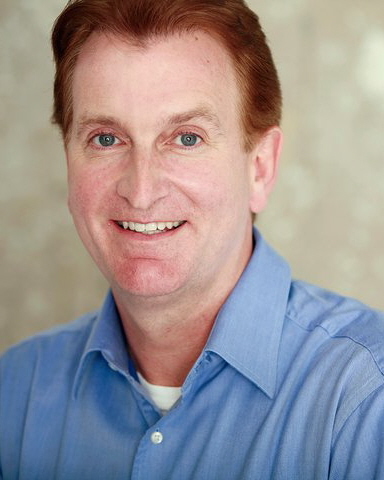 Director Dan Kelley has been, as he says, “a player in the South Florida Theatre scene for the past 25 years”. The award winning actor, director, and designer, is excited and pleased to be directing Cabaret, a show that has been on his ‘bucket list’ for a long time. Kelley has cast award-winning actress Katherine Amadeo as Sally Bowles, and New York based actor Ronen Bay as the Emcee. Pierre Tannous, Elissa Solomon, and Michael Small are also part of the cast of seventeen. 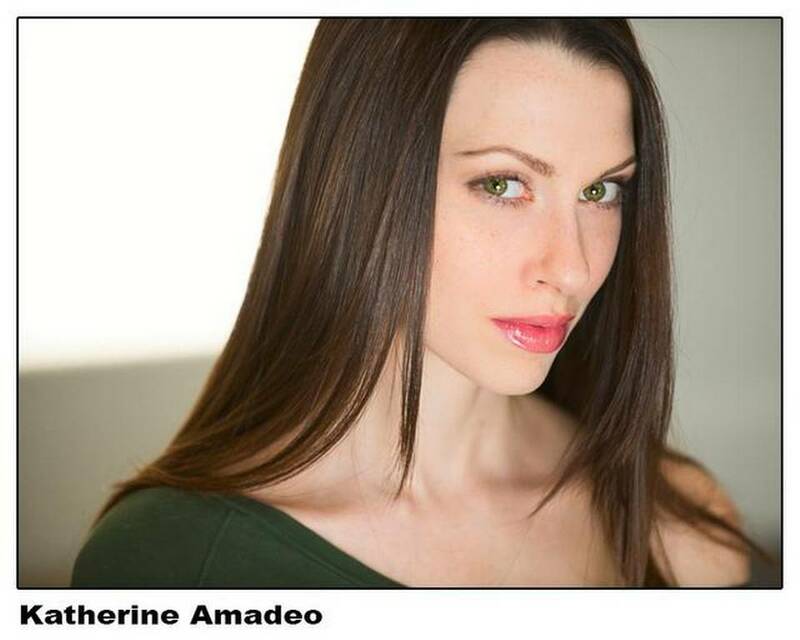 A Silver Palm and BroadwayWorld.com Award-winner and Carbonell Award nominee, Katherine Amadeo, who along with her husband Antonio is the co-founder and artistic director of The Naked Stage, has a deep, extensive, and varied theatrical background. Her regional credits include The Lion in Winter, Company (Palm Beach Dramaworks); Miss Julie, The Turn of the Screw, No Exit, 4.48 Psychosis, Nerve, The Lonesome West, Romeo and Juliet (The Naked Stage); Raised in Captivity (New Theatre); The Voysey Inheritance (Caldwell Theatre); Cannibal! The Musical (Promethean Theatre); Fahrenheit 451 (GableStage); House and Garden, The Sound of Music (Actors’ Playhouse); Singin’ in the Rain, The Taffetas (Broward Stage Door); Terminal Baggage and Painted Alice (Mad Cat Theatre). Cabaret will run from January 23 – March 15 at The Broward Stage Door Theatre in Coral Springs. The theatre is located at 8036 Sample Road, in Coral Springs. Tickets for Cabaret are $38 – $42; $16 student tickets are also available. Tickets may be purchased at the Broward Stage Door Theatre box office at 954-344-7765 or on line at www.stagedoorfl.org. Playwright Joe DiPietro has become increasingly adept at illustrating the fascinating dynamics of love and family. 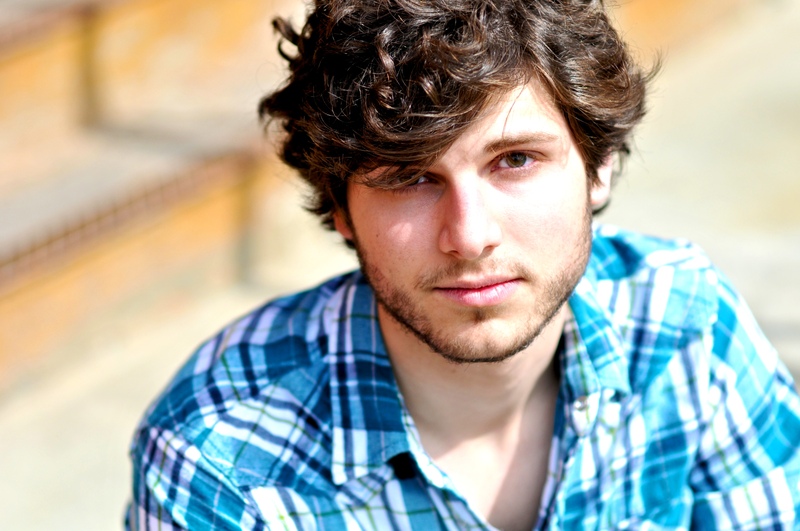 From his first Off-Broadway success, I Love You, You’re Perfect, Now Change, through his Tony Award-winning hit Memphis, DiPietro has examined many aspects of the human connection. 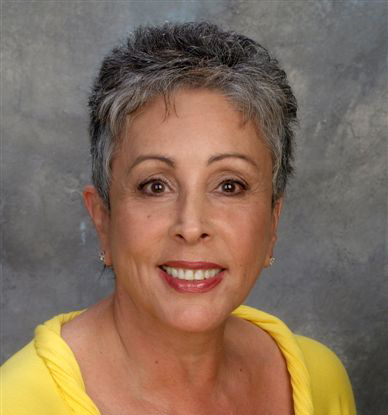 In the Broward Stage Door Theatre’s upcoming production of The Last Romance, DiPietro explores a relationship between a man and a woman who just happen to be over the age of 65, and the family ties that bind, and pull. The play is a gentle and tender comedy that mixes a lot of humor with a little bit of heartbreak… and opera! Director Arthur Whitelaw and Stage Door’s Artistic Director Derelle Bunn have cast Larry Bramble, Phyllis Spear, Sally Bondi, and James Parks in the production, which will open on October 10th, and run through November 23rd. 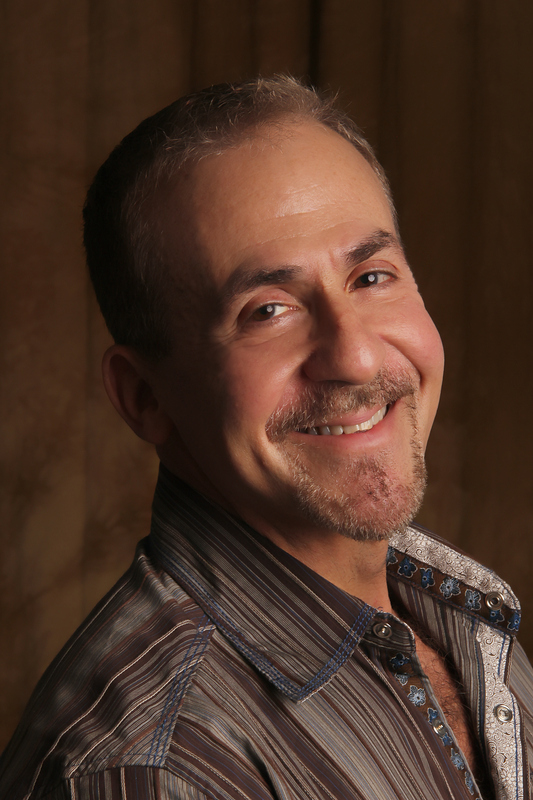 Joe DiPietro wrote the book and lyrics to the musical comedy hit I Love You, You’re Perfect, Now Change, (composer: Jimmy Roberts), the longest running musical revue in off-Broadway history, with productions staged in over 150 cities around the world. 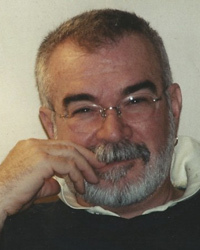 He is also the author of the plays Over The River And Through The Woods, The Kiss At City Hall, The Virgin Weeps, and the comic thriller The Art Of Murder (winner of the 2000 Edgar Award). He wrote the book to the “new” Gershwin musical Nice Work If You Can Get It (world premiere: Goodspeed Opera House, 2001), a new adaptation of Rodgers & Hart’s Babes In Arms (world premiere: Goodspeed Opera House, 2002) and a new adaptation of Rodgers & Hammerstein’s Allegro (world premiere: Signature Theatre, 2004). In addition to his book and lyrics for the recent off-Broadway musical The Thing About Men (composer: Jimmy Roberts), DiPietro’s other projects include book and lyrics for the rock & roll musical Memphis (composer: David Bryan, premiered regionally in late 2003), and the book for All Shook Up, an original musical comedy featuring the songs of Elvis Presley which opened on Broadway in 2005. 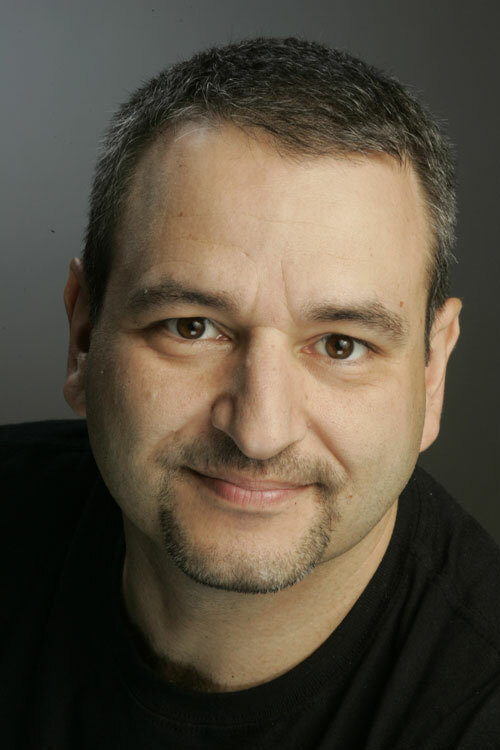 Joe is the recipient of the William Inge Theater Festival New Voices In American Theater Award, and has won the O’Neill National Playwright’s Conference MacArthur Award for comic writing. Arthur Whitelaw has been producing, directing, writing and acting for the past 61 years. His productions have won every major industry award including the Tony, Oscar, Emmy, Olivier, Evening Standard, Drama Desk, Outer Critics Circle, etc. He has discovered many future stars starting with his first production, Best Foot Forward which introduced Liza Minnelli and Christopher Walken to the New York stage. Others include: Marvin Hamlich, Stephen Schwartz, Gary Burgoff, Blyth Danner, Paul Michael Glaser, Christen Chenowyth to name only a few. His productions have played all over the world in and in many languages. 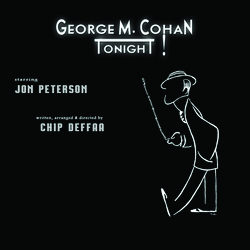 Some of his many television credits include: You’re A Good Man, Charlie Brown (NBC) Emmy Nom., Celebrating Gershwin (PBS/BBC) EMMY WIN and for HBO, Camelot, The Rainmaker, The Deadly Game, and Groucho. 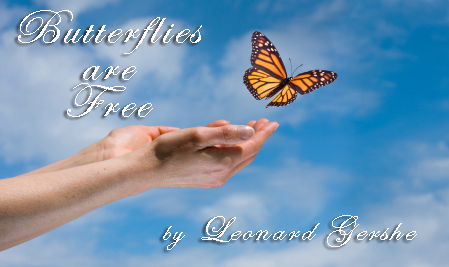 His film credits include: Butterflies Are Free, and Tom Sawyer and Huckleberry Finn with Jodie Foster. 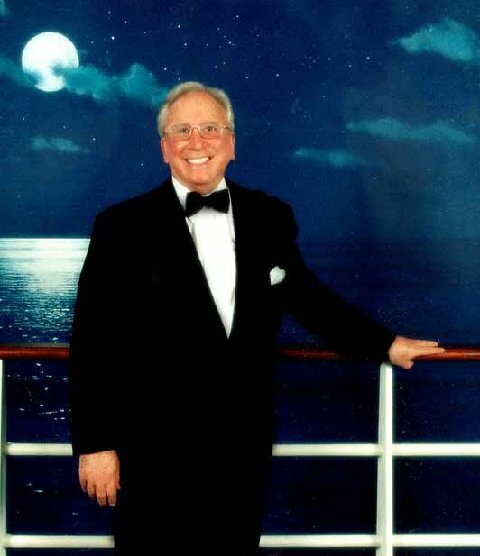 A few Seasons ago Mr. Whitelaw acted in Full Circle (a play he wrote about his long career) and directed A Taffeta Wedding (a sequel to The Taffetas) both for the Stage Door Theatre in Coral Springs. He has also just finished his autobiography Working For Peanuts. Last year Mr. Whitelaw donated his vast theatre files to the Library of Congress. 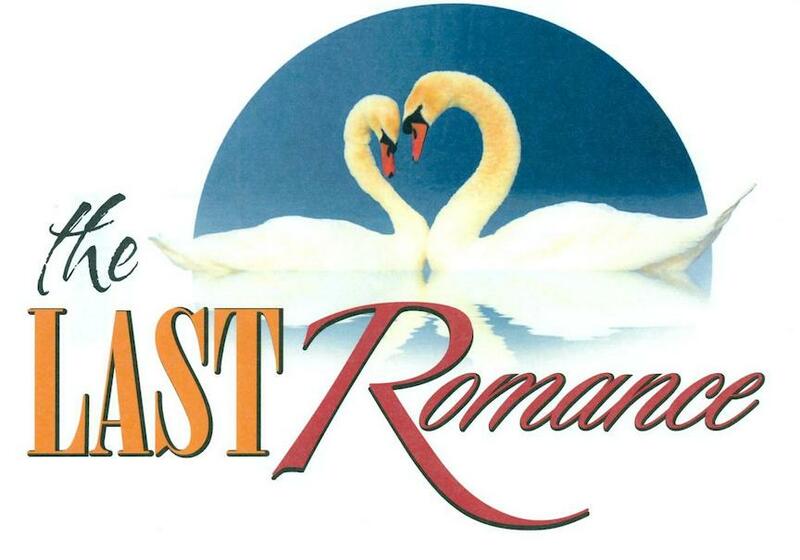 The Last Romance will run from October 10th – November 23rd at The Broward Stage Door Theatre in Coral Springs. The theatre is located at 8036 Sample Road, in Coral Springs. Tickets for The Last Romance are $38 – $42; $16 student tickets are also available. 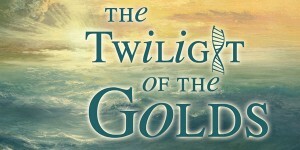 Tickets may be purchased at the Broward Stage Door Theatre box office at 954-344-7765 or on line at www.stagedoorfl.org. 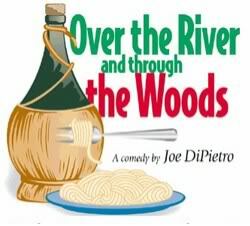 Family, faith, and food’ are ‘the three F’s’ governing Joe DiPietro’s heartwarming comedy Over The River and Through The Woods, which will run from April 4th through May 11th at the Broward Stage Door Theatre. The play, which takes place in Hoboken, New Jersey focuses on the relationship between young up-and-coming marketing executive Nick Cristano, and his four loving and very involved grandparents. When Nick is offered a career advancing opportunity across the country, he is faced with making some tough and life-altering decisions. Larry Kent Bramble will direct a cast that includes Miki Edleman, Steven Kaiser, Vicki Klein, Abby Perkins, Kevin Reilley, and Jerry Weinberg. Dan Kelley has signed on as costume designer, and Ardean Lanhuis will design the lighting for the production. 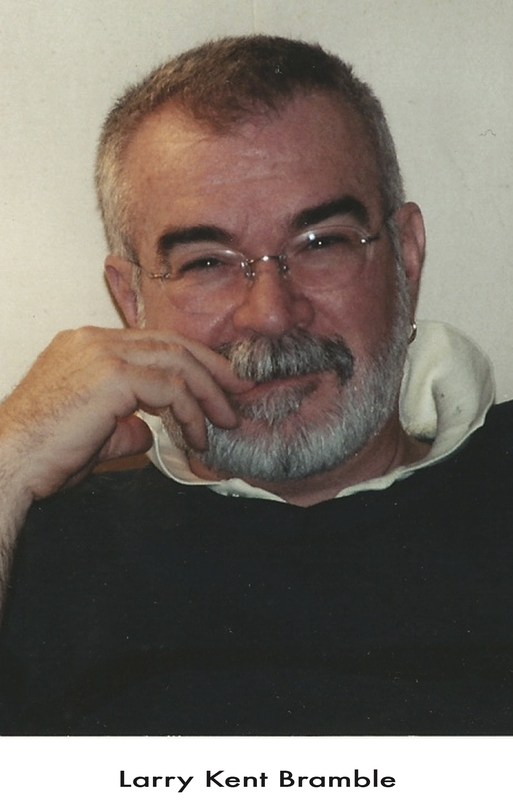 Although this is Bramble’s first directorial assignment for Broward Stage door, he has numerous directing credits to his name, including Charles Busch’s The Tale of the Allergist’s Wife, Terrance McNally’s A Perfect Ganesh, Adam Bock’s The Receptionist, and Horton Foote’s The Trip to Bountiful. Bramble is also the founder and artistic director of Vermont’s Thespis Theatre Company. As an actor, he has appeared in a number of Broward Stage Door Theatre productions including The Last Night of Ballyhoo, The Twilight of the Golds, Beau Jest, and Damn Yankees. Bramble recently played the part of Avram in Rags at the Plaza Theatre in Manalapan. Over the River and Through the Woods will run from April 4th through May 11th at The Broward Stage Door Theatre in Coral Springs. The theatre is located at 8036 Sample Road, in Coral Springs. Tickets for Over the River and Through the Woods are $38; $16 student tickets are also available. Tickets may be purchased at the Broward Stage Door Theatre box office at 954-344-7765 or on line at www.stagedoorfl.org. The Broward Stage Door Theatre has announced its line-up of productions for 2014-2015. For its 21st season the company, headed by Derelle Bunn and Dave Torres has planned an exciting mix of comedies, musicals, and straight plays that will appeal to their broad base of theatre patrons. The Last Romance (October 10th – November 23rd, Theatre 2) by New Jersey born and raised Joe DiPietro, is set in Hoboken, New Jersey. The play is a warm, tender, and very funny tale of late love between two senior citizens. “The play adroitly explores relationships between men and women in their golden years, as well as how the invisible ties of family often tie our hearts harder and faster than any love affair. A tale that mixes heartbreak with its humor and opera with the laughter…” (Naples News) DiPietro is also the author of I Love You You’re Perfect Now Change, Memphis (2010 Tony-award winner for Best Musical), All Shook Up, The Toxic Avenger and Over the River and Through the Woods, which will run this April 4th through May 11th as part of Stage Door’s current season. Securing the rights to of Old Jews Telling Jokes was a real coup for Stage Door. 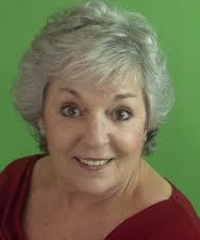 “We are delighted to get the Florida Premiere of Old Jews Telling Jokes,” says Bunn. “It played in New York and Chicago and sold out for long runs.” Old Jews Telling Jokes is scheduled to open November 1st, and run through January 4th (Theatre 1), “But we wouldn’t be surprised if audiences demand it stays longer!” says Bunn. Initially a popular website, this revue has been described as “a pickle-barrelful of giggles.” It celebrates the rich tradition of Jewish humor “and all the rabbis, complaining wives, fed-up husbands, patience-challenged physicians, gossiping ladies and competitive men” populating it.